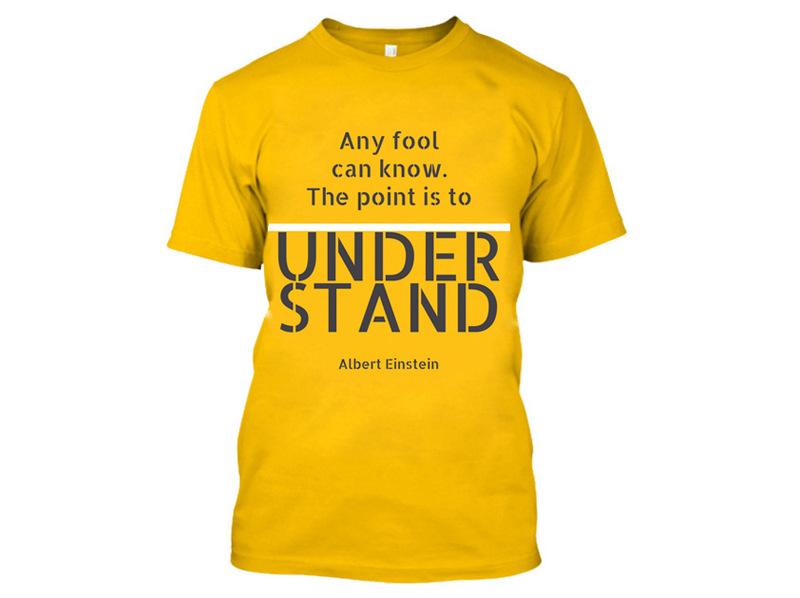 We collaborate with CottonScience designing some of their t-shirts. 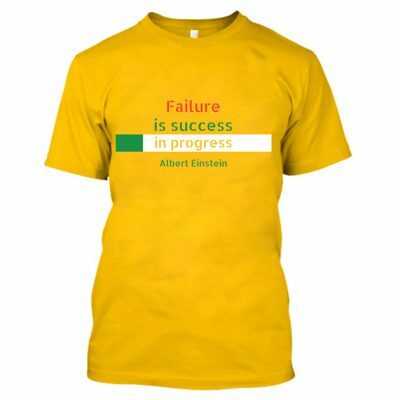 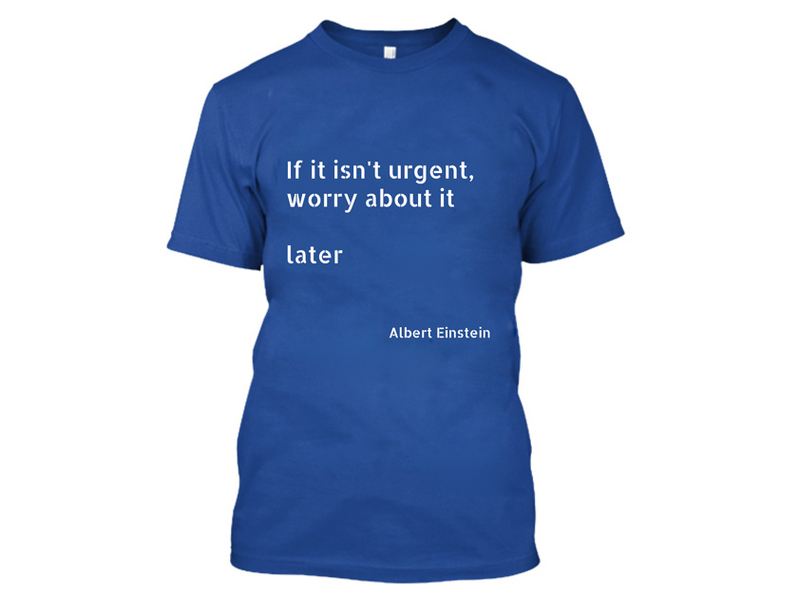 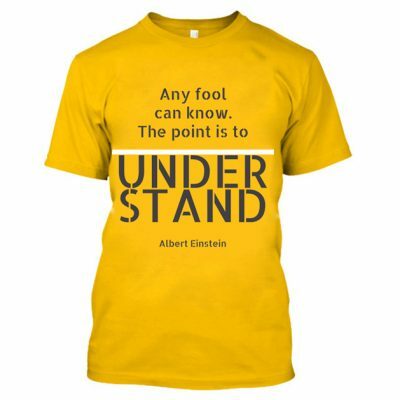 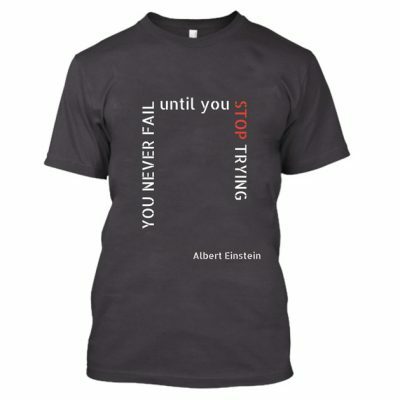 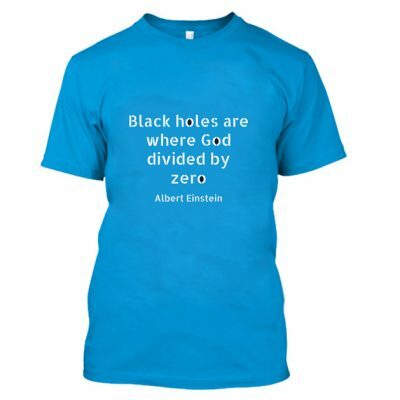 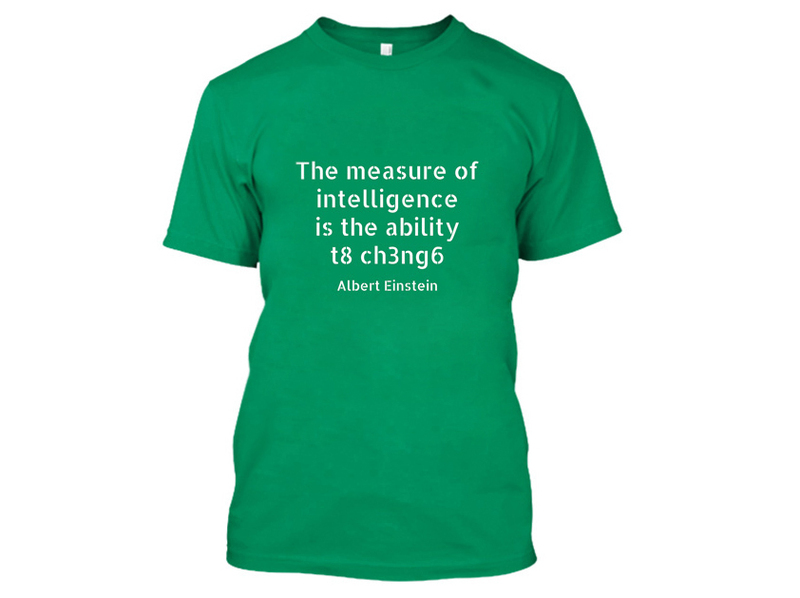 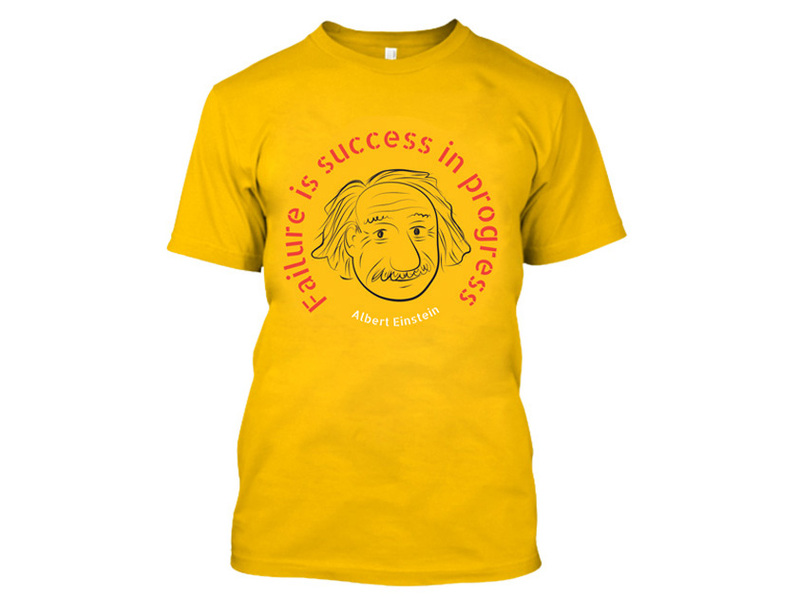 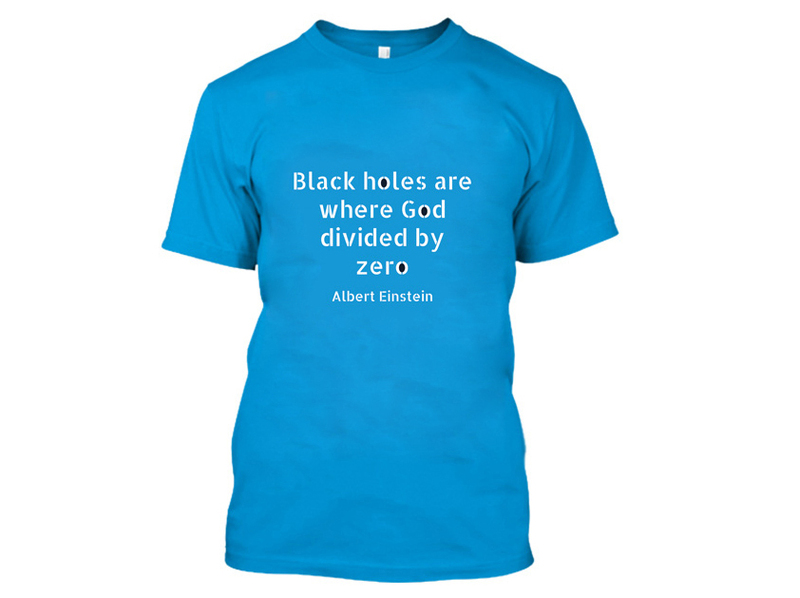 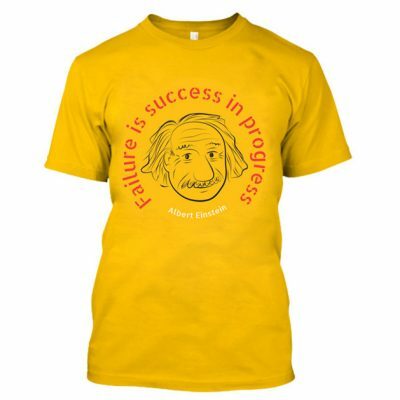 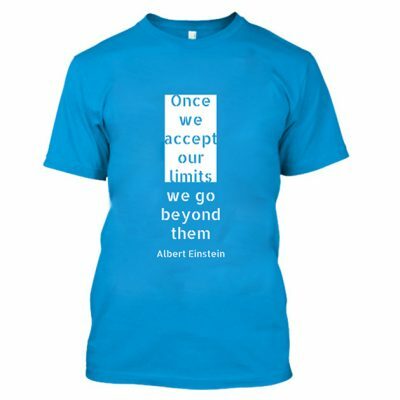 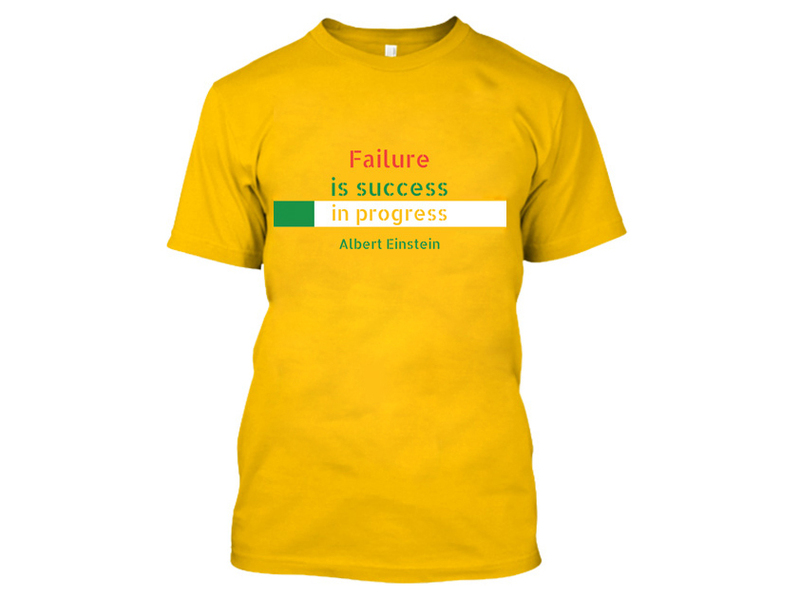 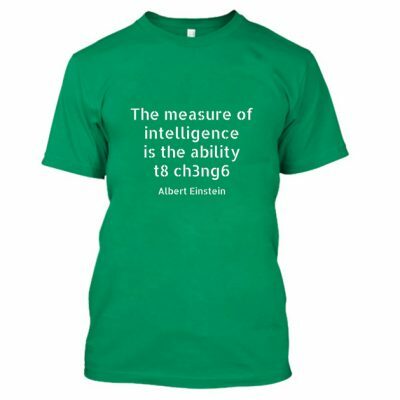 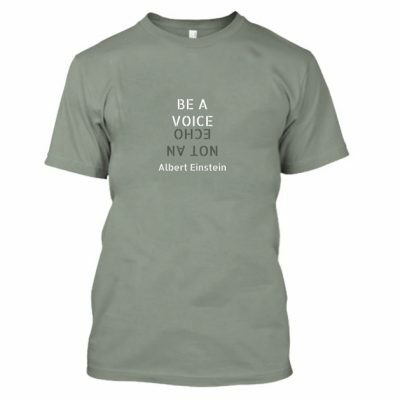 We got inspired by Albert Einstein’s quotations and we designed a series with some of them. 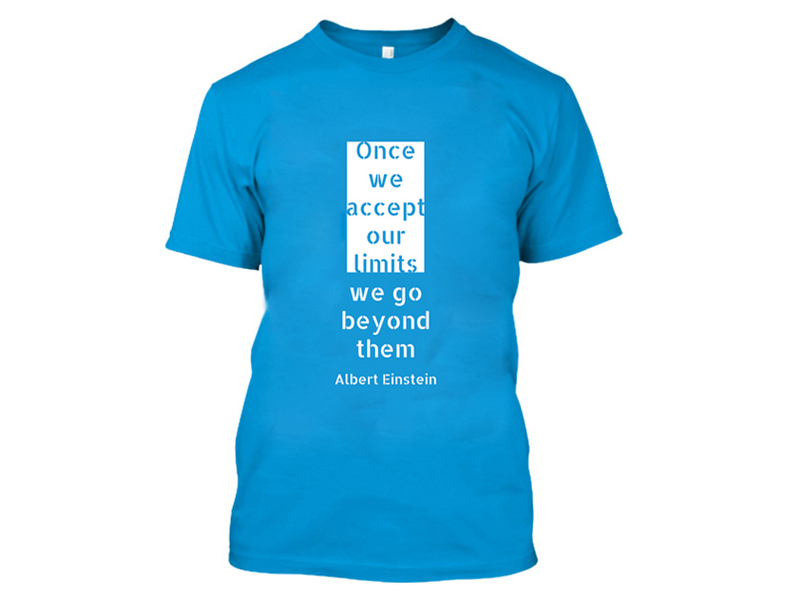 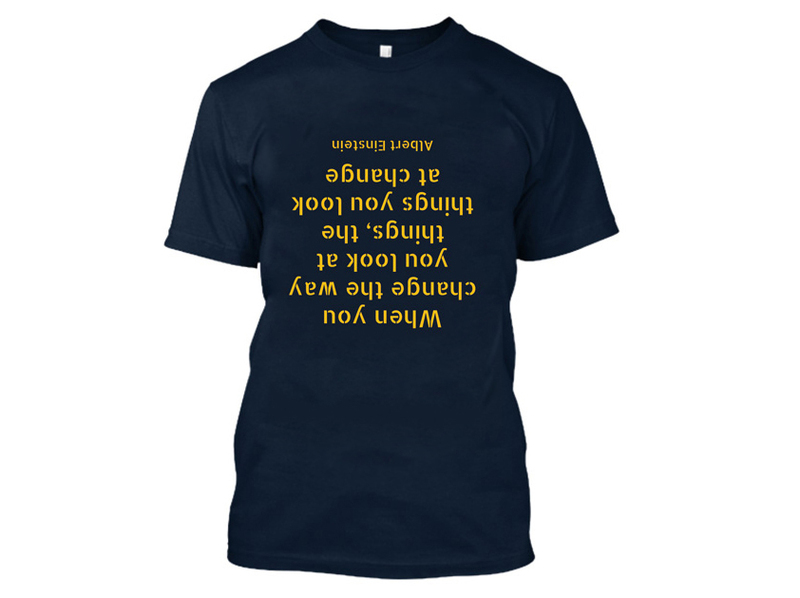 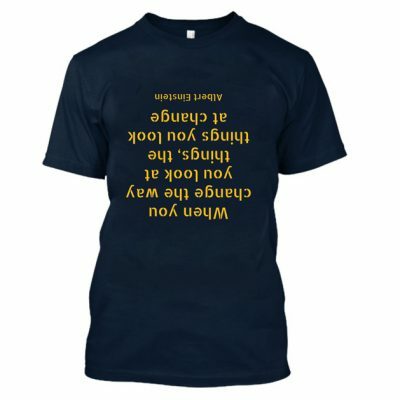 It will be possible to buy t-shirts soon at CottonScience!